Are you thinking about replacing your garage door but the technical jargon the salesman is using confuses you? What in the world is a torsion spring? What does a lock bar do? 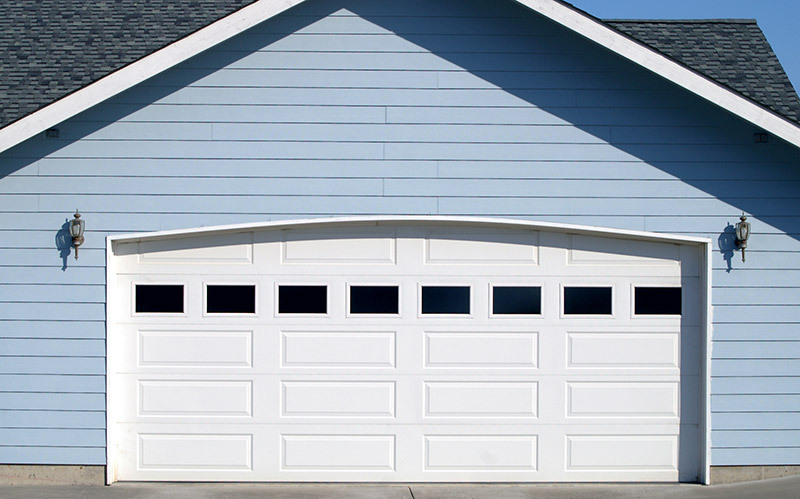 Don’t let these terms deter you from getting a replacement garage door. 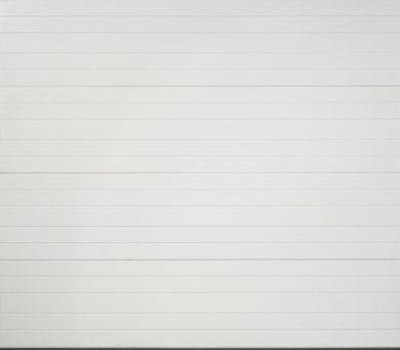 Become an expert by learning garage door anatomy and terminology! 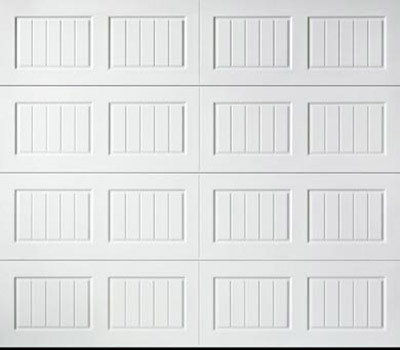 The best place to start learning garage door anatomy is the garage door itself. While you may think it’s simple, there are more parts than you think. We’ll help you understand where each part is located and what it does. The panel is the part of the garage door you see – the door slab. 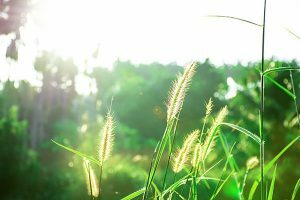 It will improve your curb appeal, could make your home more energy efficient and help prevent intruders from breaking in. It’s pretty self explanatory. 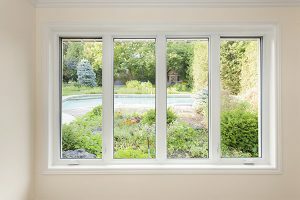 Did you know there are many different panel styles that’ll give your home a different look? There are and each one is unique in its own way. If you’re interested in a simple design, check out a flush panel. They have no decorative elements and they’re great for accenting the color of your home. 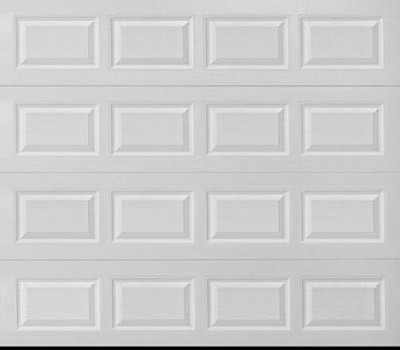 Raised panels have elevated rectangular patterns that add depth to your garage door. Recessed panels are the opposite of raised panels – the rectangular patterns are recessed rather than elevated. Bead board panels also have repeating rectangle patterns but they aren’t recessed or raised. Rather they have lines through them to create a unique design. Ribbed panels go for a more simplistic look by having horizontal grooves across the surface. 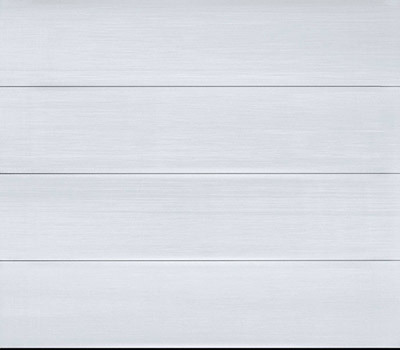 Raised, recessed and bead board panels can be long panels. That means the rectangular patterns are longer – usually fitting 2 rectangles across on a single garage door. Short panels are the opposite of long panels. 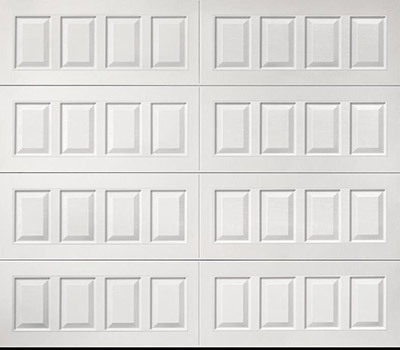 They have short rectangles – usually fitting 4 across a single garage door. They also can be raised, recessed or bead board panels. There’s more to garage door anatomy than the panel though – this article wouldn’t exist otherwise. 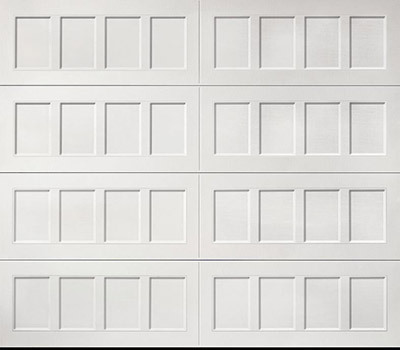 Your garage door panel is broken into sections. The sections are where the garage door bends as it opens. Some garage doors don’t have sections. Those garage doors tilt open rather then move upwards. Garage doors that tilt open aren’t as common but some homeowners still have them. The torsion spring is found above the garage door on the inside. It creates the twisting motion known as torque. The torque of the torsion spring lifts most of the door’s weight and is how you’re able to manually open your garage door when needed. 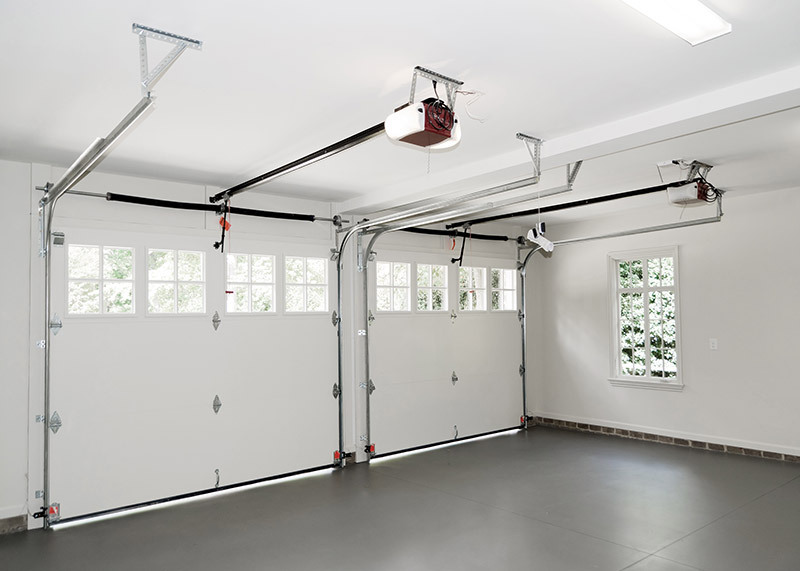 You need to make sure you get a torsion spring specifically for your garage door’s weight. 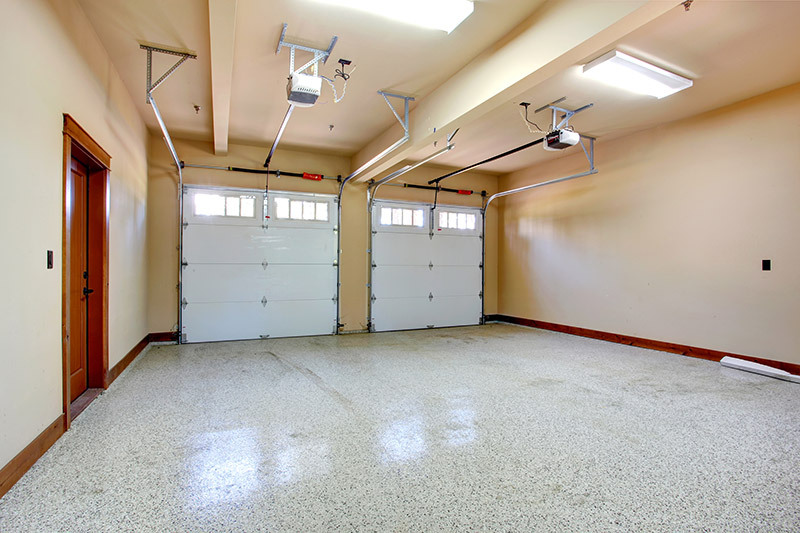 You can figure out the weight of your garage door by placing a scale underneath it with the cables unattached. If you don’t get the correct torsion spring or it isn’t installed properly, it can add stress to other parts of your garage door and the garage door opener. Make sure your torsion spring is installed by a professional. Also, a poorly installed torsion spring can cause the garage door to become unaligned. When that happens, you’re in danger of sudden drops which can be incredibly unsafe. Your garage door is the largest entryway to your home, but you wouldn’t be able to open it without the vertical track. They’re made up of two metal beams that run vertically on both sides of your garage door from the inside. The garage door rides the tracks as it opens. If you look inside your vertical track, you’ll see small wheel shaped parts. They’re attached to the side of your garage door and inserted into the vertical track. These are known as rollers. They allow your garage door to travel up or down the vertical track easily when it’s opening or closing. The hinges are located between two sections. They make it so the garage door can easily bend when it’s opening. They’re long, two leaf hinges that go over the space between two sections across the length of your garage door. 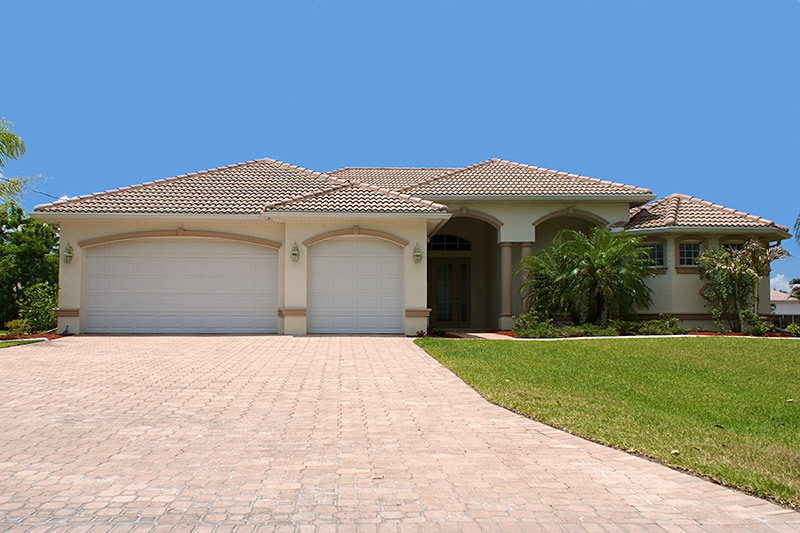 One of the major jobs of your garage door is protecting your home from intruders. The lock bar will help prevent anyone from getting into your home. It engages with the vertical track to prevent the garage door from being forced open. Another task of your garage door is to be energy efficient. Weatherstripping helps accomplish this goal. It’s installed to the bottom of your garage door to prevent drafts and the outside elements from sneaking into your garage. 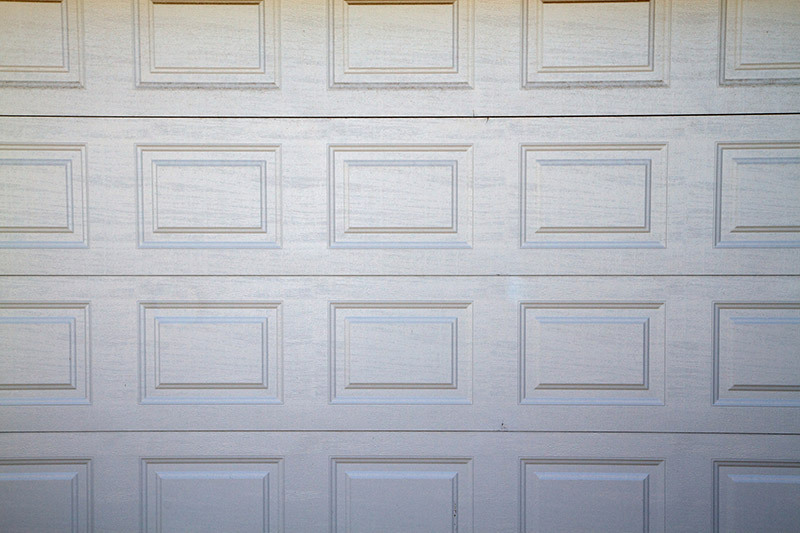 There’s more to garage door anatomy than the parts of the door itself. Many homeowners now have electric and smart garage door openers that have their own set of parts and terminology. The drive unit is the main part of your garage door opener. It’s a large box installed to the ceiling of your garage. Inside of the box is a motor that runs the entire opener. The garage door opener remote is what activates the motor of the drive unit. There are a few different styles of remotes you can use. They can be hardwired inside of your garage so you can easily open your garage door. There are also wireless remotes that many people keep in their cars. They can open the door inside or outside as long as you’re within a certain radius of the motor. This makes it easy to open your garage door to park your car. You can get a numerical keypad installed to the frame of your garage door as well. Keypads allow you to set a numerical code that grants access to your garage. If the code is entered correctly, the garage door will open. 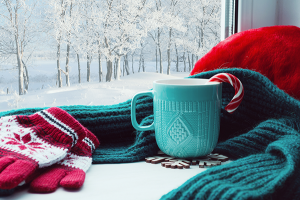 As technology increases, more smart products are coming into the market. Smart garage door openers are relatively new products that allow you to open and close your garage door from anywhere using your smart device. Most people know about the drive unit and garage door opener remote. Now we’re getting into an uncharted area of garage door anatomy. The horizontal track of your garage door opener is the path your carriage moves along in order to open your garage door. The chain of your garage door opener is what does most of the lifting. When the motor starts running the chain begins lifting the garage door open by pulling the carriage along the horizontal track. The carriage is the piece that is pulled by the chain to open the garage door. It’s also called a traveler because it’s pulled along the horizontal track in order to open your garage door. The bracket is the piece that connects your garage door to the carriage. It’s installed to the surface of the garage door and the carriage. The emergency release rope is extremely important. It allows you to get in or out of your garage if there is ever a problem with your garage door opener. For instance, if there’s a power outage, you can open your garage door with the emergency release rope. The rope is red and dangles from the carrier. On the outside of some garage doors there is also a key hole that’s used to activate the emergency release. You’ll have to turn the key and pull out which will tug on the rope, allowing you to lift the garage door manually. 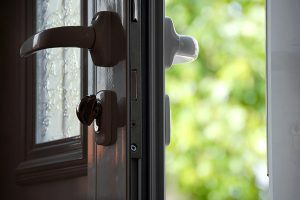 This will prevent you from being locked out of your home during an emergency. To prevent your garage door from closing on anything or anyone you’ll want to get a garage door sensor. There are two types of sensors. One type of sensor is installed on the bottom of your garage door. If it comes in contact with anything, the door will stop and start rising. The other are eye sensors. They’re installed to the bottom of the vertical track on each side of the garage door facing one another. They create an invisible beam across them. If the beam is broken while your garage door is closing, it will stop and start rising. Garage door anatomy isn’t an easy concept to grasp. There are many different small pieces and similar looking parts that can be overwhelming. However, if you do know the difference, you’ll be able to pinpoint issues quicker and more effectively. You can then take the proper action to have it fixed or to replace your garage door. 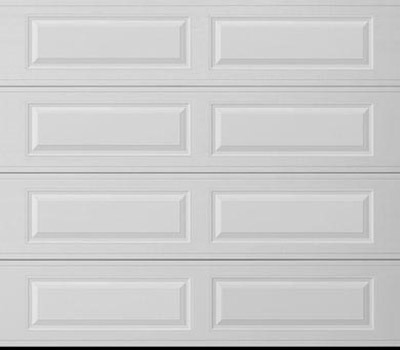 If any of the pieces of your garage door were to break, you’d need to know what to do. Check out our article about fixing garage door cables.